When the announcement was made that the St. Regis was coming to Canada for the first time, it was good news for the city. But the building was to be located in the home of a previously unpopular brand, and there was confusion surrounding the location and the name. 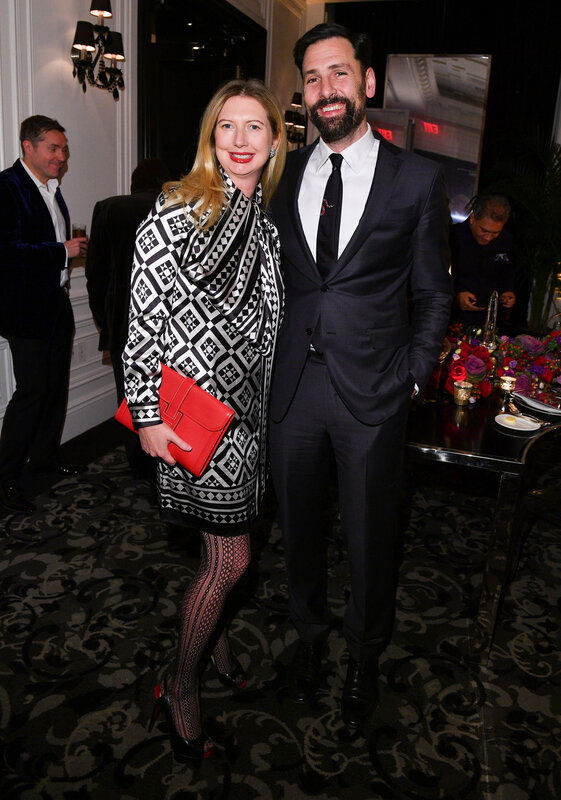 The opening months would be critical for the success of the St. Regis brand in Canada. The St. Regis, while well known internationally, has very little name recognition domestically. The challenge was to open the hotel as an exciting new addition to the Toronto hotel landscape, to usher in “A New Era of Glamour” while communicating what the brand represents to a wide variety of stakeholders including media, social influencers, society leaders, Bay Street and wedding and event planners. The opening strategy was divided into a number of independent events, all taking place within a few weeks of each other throughout November and early December of 2018. The first event was a ribbon cutting with Mayor John Tory. The Mayor’s glowing and heartfelt endorsement of the project kicked things off in a positive manner and generated print, online and broadcast coverage. The Ribbon Cutting was followed by a media event for 60 press, including one on one interviews with representatives from hotel management and ownership. All guests received an invitation for a “sleepover” at the hotel. 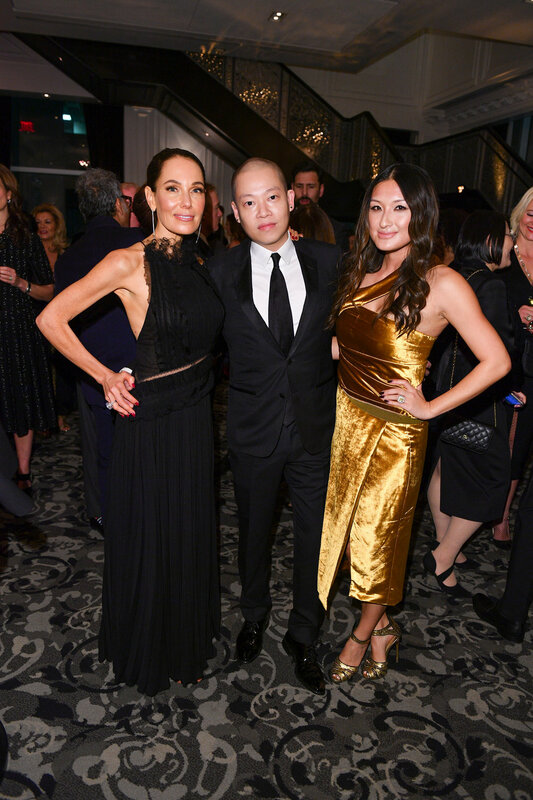 Next, Siren curated a 50 person guest list for a “Midnight Supper” hosted by St. Regis Brand Ambassador Jason Wu, that was attended by luminaries from the worlds of film, sports, fashion and the arts. The After Party for the Midnight Supper hosted an additional 100 guests. Over the following months, Siren hosted numerous journalists and influencers, generating a huge volume of positive coverage for the hotel.